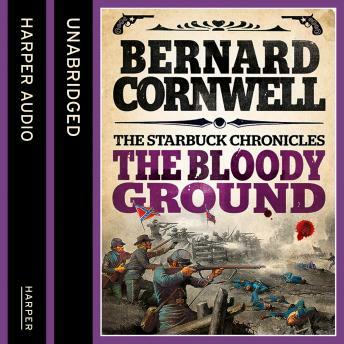 The fourth volume of Bernard Cornwell's bestselling series on the American Civil War and featuring rebel Nathaniel Starbuck - a yankee fighting for the Southern cause. It is late summer 1862 and the Confederacy is invading the United States of America. Nate Starbuck, a northern preacher's son fighting for the rebel South, is given command of a punishment battalion - a despised unit of shirkers and cowards. His enemies expect it to be his downfall, as Starbuck must lead this ramshackle unit into a battle that will prove to be the bloodiest of the Civil War.